Doctors Care Clinic was recently chosen by the Delta Dental Foundation to participate in the Colorado Medical-Dental Integration Project (CO MDI). Through funding from the CO MDI, our new Registered Dental Hygienist, Olga Munnell, will provide clinic patients and parents with education on the importance of early childhood dental care, and will soon be seeing clinic patients ages 3 and up for services including oral hygiene exams, oral education, cleanings, x-rays, sealants, fluoride treatments, scaling and root planing. Children under age 3 continue to receive dental care through medical providers as part of the Cavity Free at Three program. Doctors Care is pleased to offer this new service as part of our ongoing efforts to provide quality, integrated care to the underserved in our community. February 15, 2015 marked the end of the second open enrollment period for Connect for Health Colorado. As an Assistance Site, the Doctors Care team of Health Coverage Guides once again did an amazing job assisting hundreds of individuals in getting coverage either from Medicaid or private insurance from the online marketplace. Congratulations to the Doctors Care Health Coverage Guide team! The hours spent helping individuals through the challenging process of getting coverage means hundreds more Coloradans now have better access to health care. Guides are still available for assistance with Medicaid enrollment for those with life changing events. Call 720-458-6185 for more information. 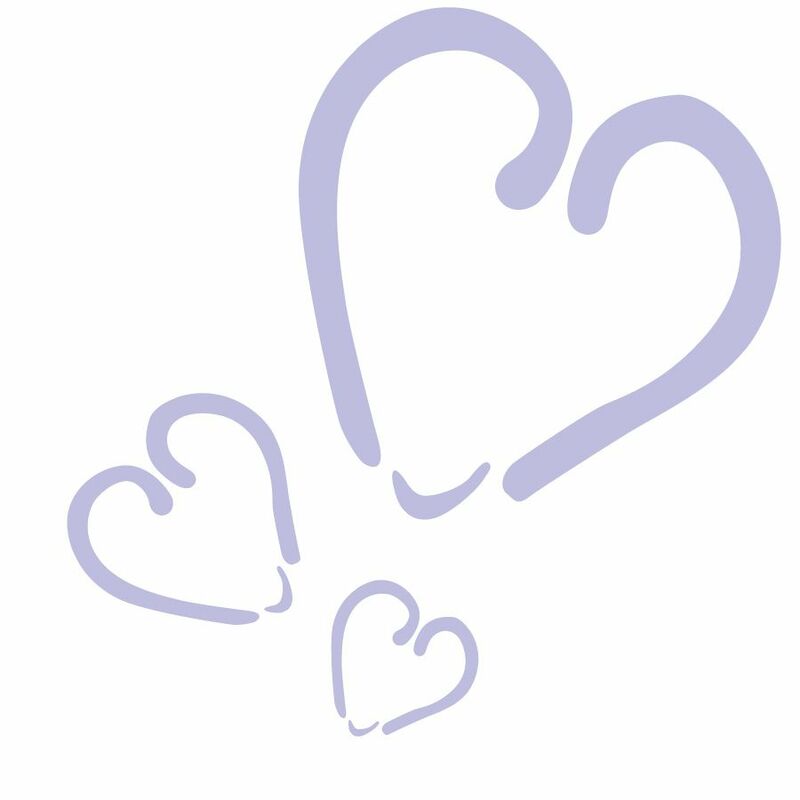 Doctors Care is extremely grateful for the generous support we receive from all of our donors! Charitable giving is what makes it possible for us to provide the programs and services so desperately needed by the underserved. Recently the hospital systems, HealthONE and Centura Health and our six partner hospitals (Swedish Medical Center, Porter Adventist Hospital, Littleton Adventist Hospital, Sky Ridge Medical Center, Parker Adventist Hospital, Castle Rock Adventist Health Campus) made generous gifts to Doctors Care that will help us continue serving those in need. Funding from the Delta Dental Foundation is providing the integration of dental care services into the Doctors Care clinic through the services of a Registered Dental Hygienist. The Nord Family Foundation, long time supporters of Doctors Care, also provided general operations support through a recent donation to the organization. Thank you to all who give so generously to Doctors Care and help support our mission in the community. Doctors Care was thrilled to welcome a wonderful team of volunteers from the Colorado Department of Public Health and Environment. 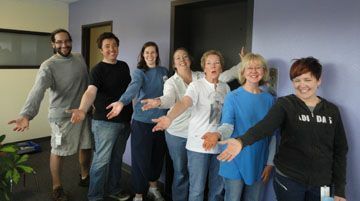 This great group of folks provided a new coat of paint in several areas of the Doctors Care building. The project included freshening up the second floor lobby, an upstairs hallway, and a first floor wall. Our heartfelt thanks for their generous contribution! Mother's Day is just a few weeks away! With AmazonSmile, you can find great gifts for Mom and support Doctors Care at the same time. When you shop at smile.amazon.com, you'll find the same low prices, vast selection, and convenient shopping experience as Amazon.com, with the added bonus that Amazon will donate a portion of the purchase price to Doctors Care, at no cost to you. Casey Hilliard, Health Access Program Director, earned her M.A. in Medical Anthropology from the University of Colorado, Denver. Her experience includes research on healthcare reform and serving as the principal program evaluator for an integrated care clinic. Jana Baker, Volunteer Manager, most recently worked as Volunteer Specialist for The Volunteers of America Mission in Denver where she developed a dynamic volunteer program utilizing retired individuals, homeless clients, students and corporate groups. 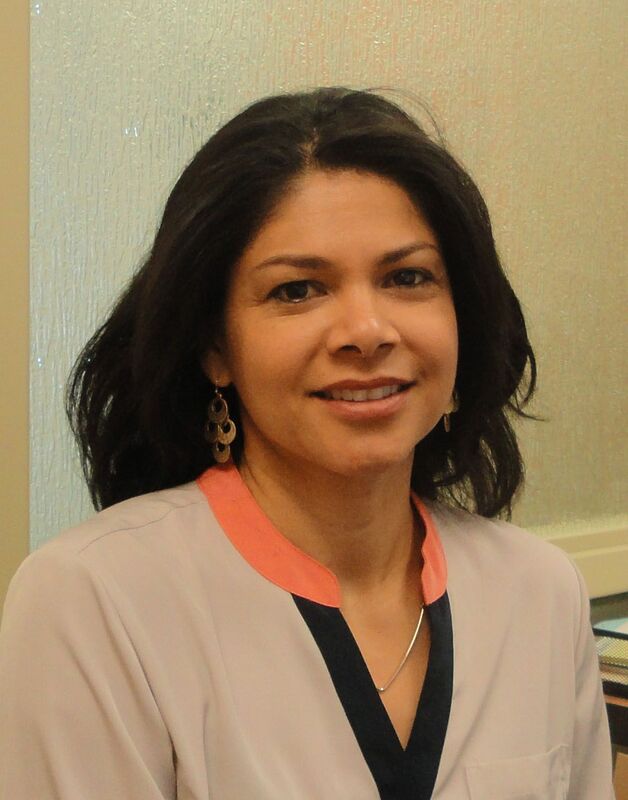 Elizabeth Estrada, Receptionist, welcomes visitors to Doctors Care and provides valuable support in scheduling appointments and facilitating intake of patients. She also helps to ensure the clinic reception area runs smoothly. 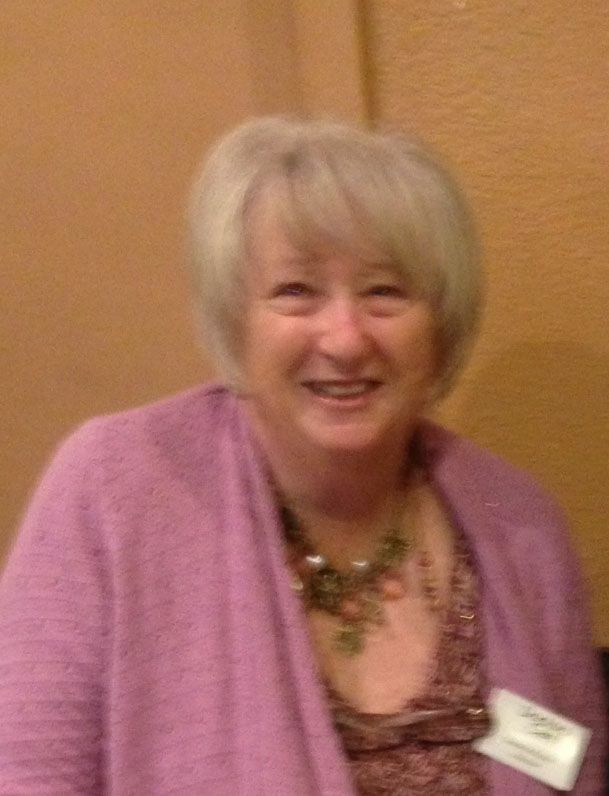 Sandy Krebs enjoys helping those in need. As a Doctors Care Community Outreach Volunteer, she greets each person who comes to the Holy Cow Food Bank in Englewood on Thursday mornings and provides information on how to access our healthcare services and other community resources. "Giving back to my community is so rewarding," Sandy says. "It's also a lot of fun every day I go." Are you interested in helping represent Doctors Care at area food banks throughout the week? "The training and orientation is simple," says Alejandra Lerma, Program Services and Outreach Coordinator. "We're looking for warm and caring volunteers who can commit to two hours a week and enjoy meeting new people who need some help." 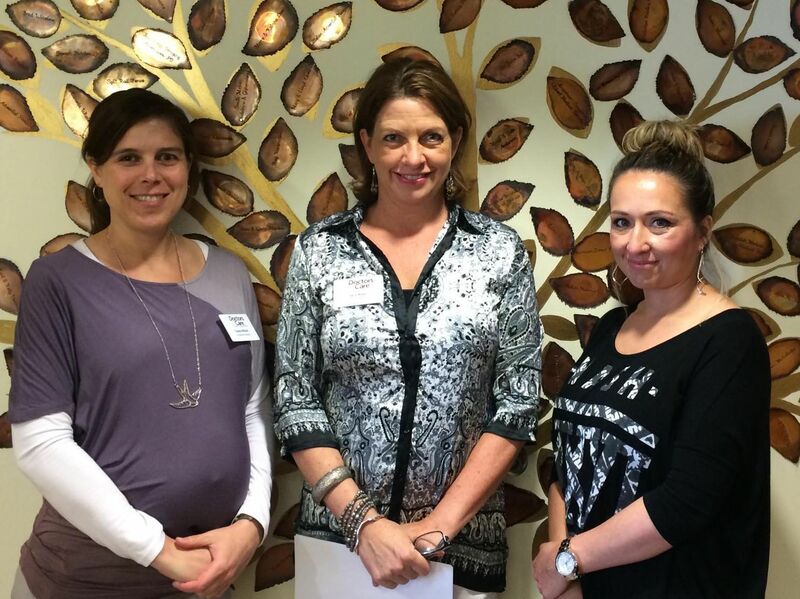 To volunteer, contact Jana Baker, Volunteer Manager at 720-458-6174 or jbaker@doctorscare.org.